Relax and swap fish tales with Capitan Mark Wright. Legends of the Lower Marsh Fishing Charters is a family operated business. The Capitan encourages anglers to bring their children aboard, reel-in the day’s catch and take in Mississippi’s breathtaking vistas. 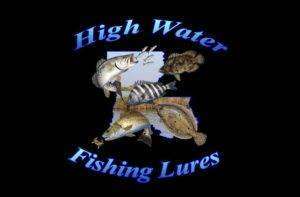 A Legends of the Lower Marsh fishing charter is merely a short drive from the coastal cities of Gulfport, Long Beach, Biloxi, Bay Saint Louis, Waveland, Ocean Springs, Gautier, Wiggins, New Orleans, Slidell and Baton Rouge. Reel-in some of the ocean’s delicacies and take in Southern hospitality along America’s last unspoiled landscape. 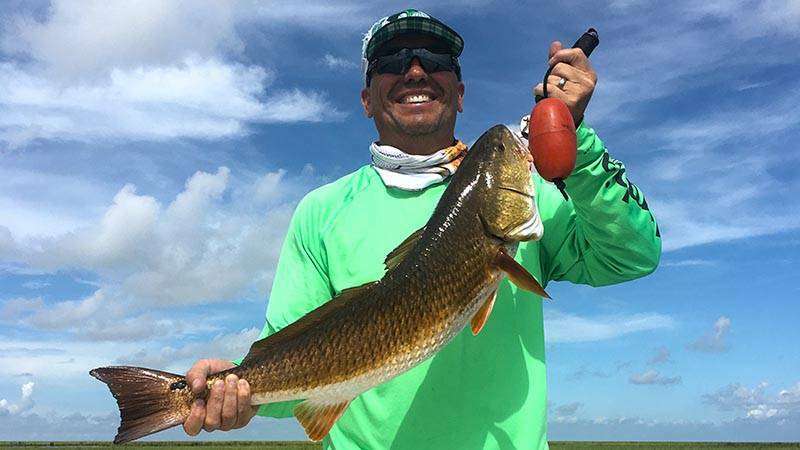 With Captain Mark Wright as your guide, expect to reel-in some of the ocean’s most sought-after fish. 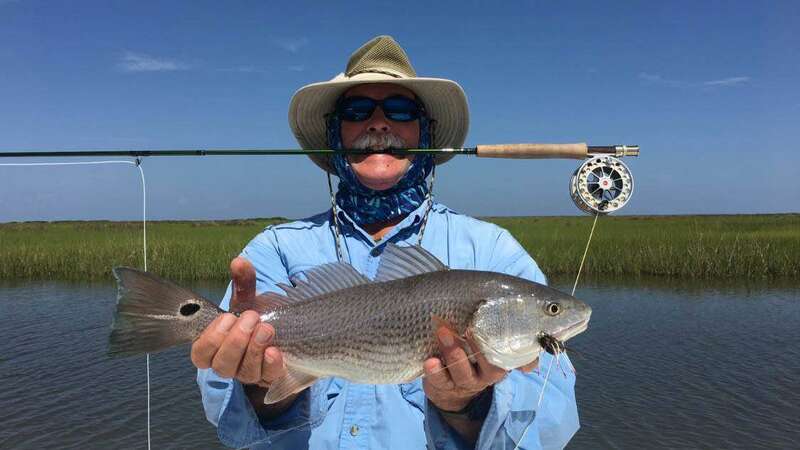 Mississippi is renowned as the land of the fishing extravaganza: Redfish, Speckled Trout, Tripletail, Shark, Spanish Mackerel, King Mackerel, Cobia, Red Snapper and many other hard fighting species almost seem to leap from the ocean and onto the boats’ deck. The boat possesses multiple live fish wells, and those anglers whose catch is within the legal limits may keep their catch. The team at Legends of the Lower Marsh Fishing Charters will even clean and bag the fish. With more than 40 years of fishing and hunting experience to his credit, Captain Mark is an angler extraordinary. Many locals seek his advice in matters of hunting and fishing. Moreover, he is the Weighmaster for the Mississippi Deep Sea Fishing Rodeo, “Billed as the largest fishing rodeo in the world. 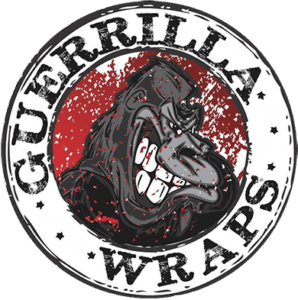 ” This event is held annually during the 4th of July weekend. Captain Mark Wright is a lifelong resident of Mississippi’s Gulf Coast. He grew-up hunting waterfowl and fishing along the region’s brackish marsh. Wright served, as a Technician, in the National Guard for 25 years. After serving two overseas deployments (Operation Enduring Freedom and Operation Iraqi Freedom), Wright retired as a Sergeant First Class E-7. 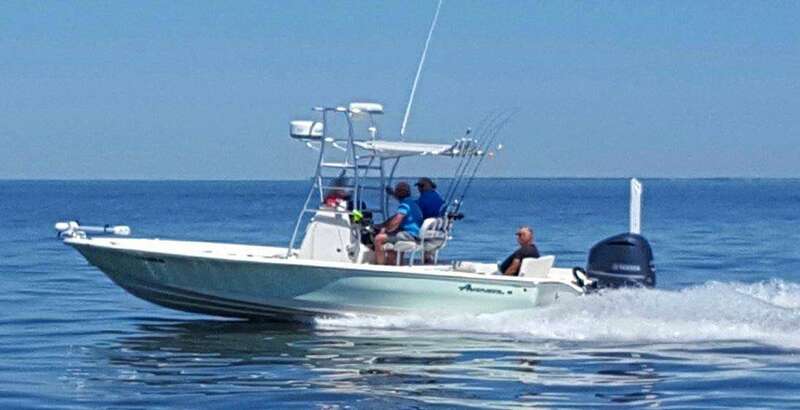 Legends of the Lower Marsh Fishing Charters also offers boat cruises, barrier island bird watching, and Dolphin sightseeing tours. Remember to book your fishing charters and guide services early for this family bonding and fishing extravaganza.